Secure-Rite Calgary is our main Alberta hub and is our largest storage yard. 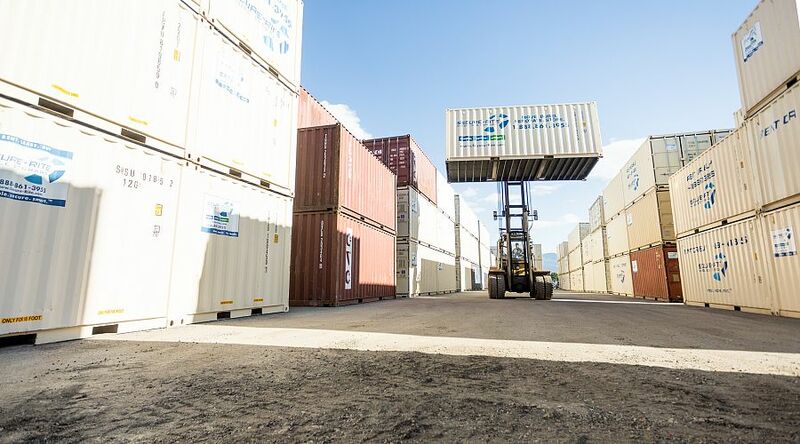 Our Calgary storage yard offers 24/7 access to your container. We service the City of Calgary and neighbouring Towns from the Calgary yard which is conveniently located off the Highway in the North East, near the airport. Our Calgary storage yard is a full service location with an awesome team who would be delighted if you stopped by. Moving, Renovating, Need Extra Commercial Storage? Rent your container and Secure-rite Calgary will deliver a clean unit to your door right on time. 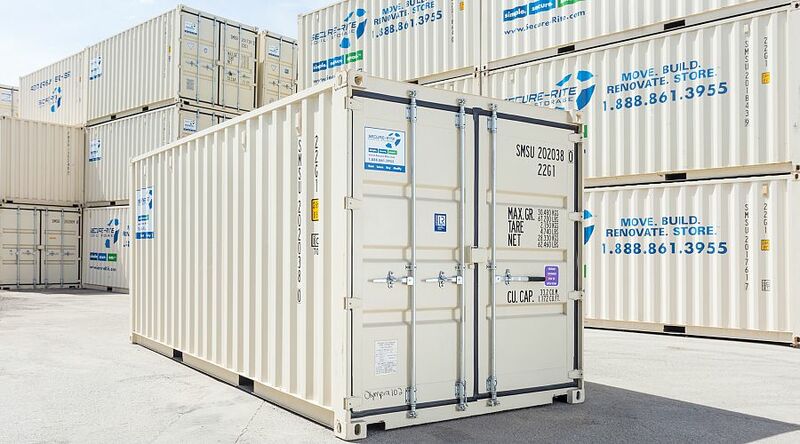 For a more permanent storage solution, why not purchase one of our new or used storage containers? Secure-Rite Structures provide solutions for custom enclosures, site office buildings, washrooms, and much more. Cochrane | Medicine Hat | Strathmore & Surrounding Area.